President Trump's 2020 campaign manager took a hatchet to Elizabeth Warren (D-MA) on Saturday ahead of her official presidential campaign kickoff. "Elizabeth Warren has already been exposed as a fraud by the Native Americans she impersonated and disrespected to advance her professional career, and the people of Massachusetts she deceived to get elected," said Brad Parscale in a statement. "The American people will reject her dishonest campaign and socialist ideas like the Green New Deal, that will raise taxes, kill jobs and crush America's middle-class. Only under President Trump's leadership will America continue to grow safer, secure and more prosperous," he added. 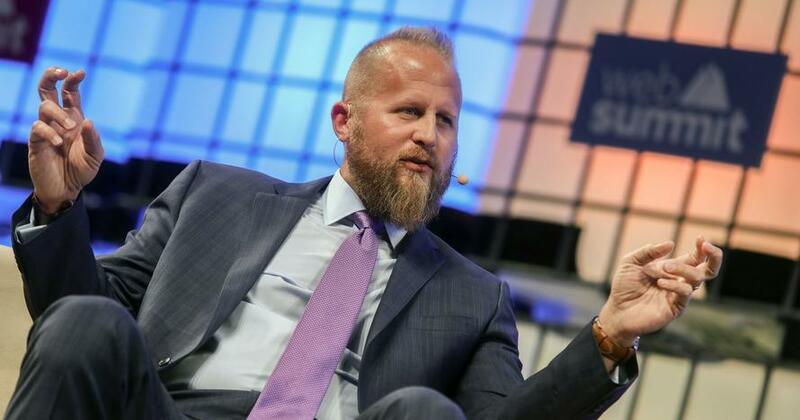 Parscale's statement came shortly before Warren was expected to give a speech announcing her bid for the White House - marking the first time the Trump campaign has issued such a statement blasting a political opponent. 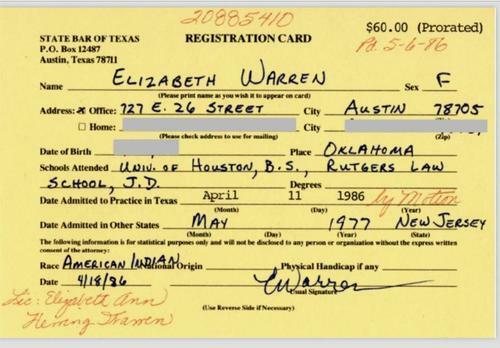 Warren's announcement comes days after "Fauxcahontas" was outed by the Washington Post for having listed her race as "American Indian" on a Texas State Bar registration in the mid-1980s. 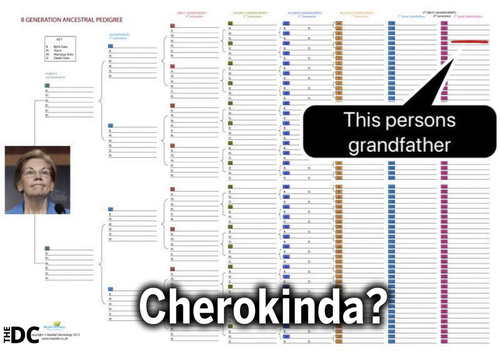 Meanwhile, lines for "National Origin" and "Physical handicap" were left blank. As WaPo explains, "the card is significant" because, for the first time, it shows that Warren "directly claimed the identity." One spokeswoman said Warren was sorry for "not more mindful of this"(presumably referring to the risks that this would all blow up in her face later in life), when she was younger, and for falsely identifying as a Native American for more than two decades. "I can't go back," Warren told WaPo. Earlier this month Warren apologized to the Cherokee Nation for her decision to take a DNA test to prove her Native American ancestry, a move that the NYT said "had angered some tribal leaders and ignited a significant political backlash." Hilariously, Warren owned herself after releasing a DNA test confirming that she's as little as 1/1024th Native American - about half the percentage of the average white person.